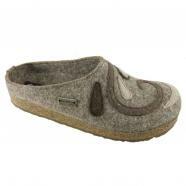 The Haflinger philosophy is simple and logical—a healthy foot needs the proper environment and a properly designed walking surface to stay healthy. 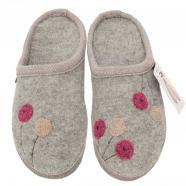 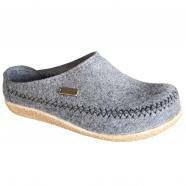 Haflinger clogs and boiled wool slippers pay particular attention to the needs of your foot—space to expand and contract freely and effectively; breathable, all-natural materials; a footbed and spacious toe box that follow the natural form of the foot; and an impact surface that compliments and fortifies human foot design. 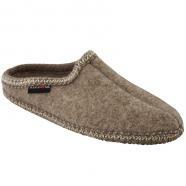 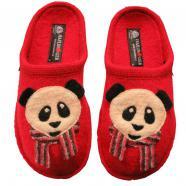 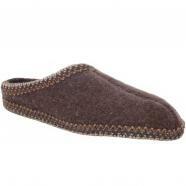 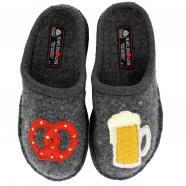 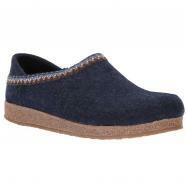 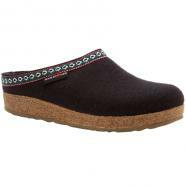 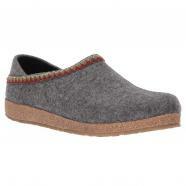 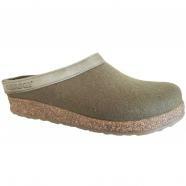 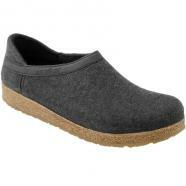 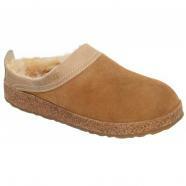 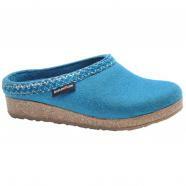 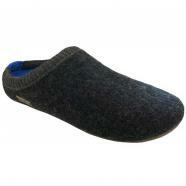 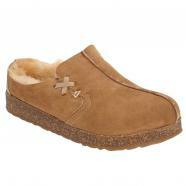 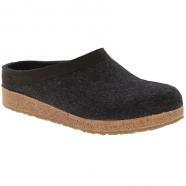 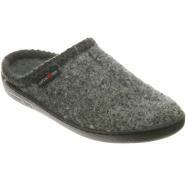 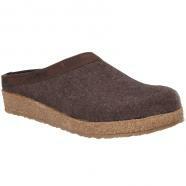 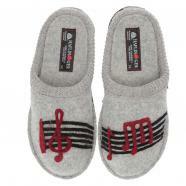 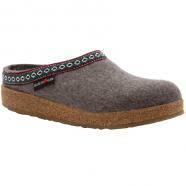 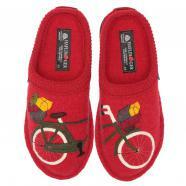 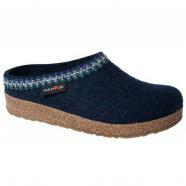 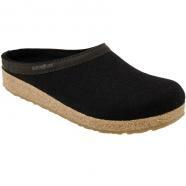 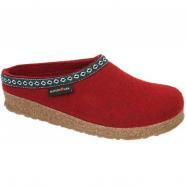 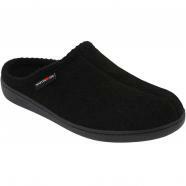 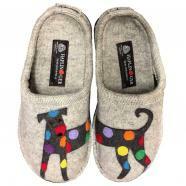 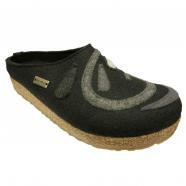 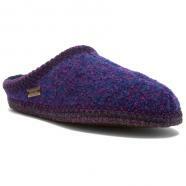 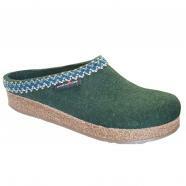 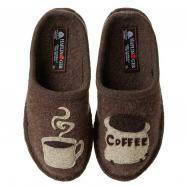 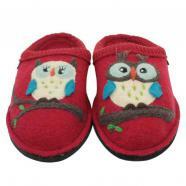 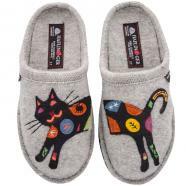 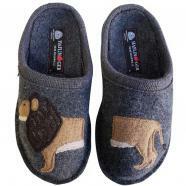 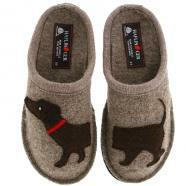 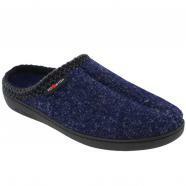 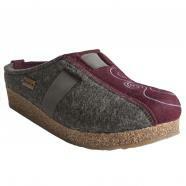 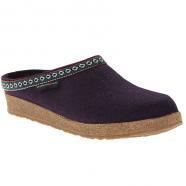 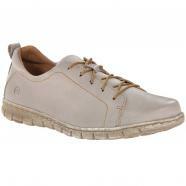 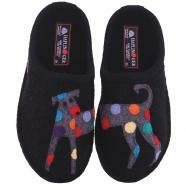 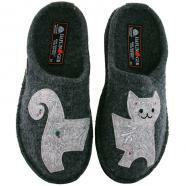 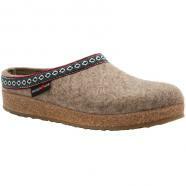 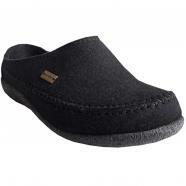 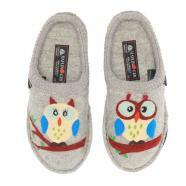 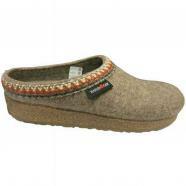 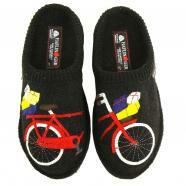 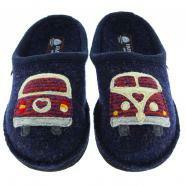 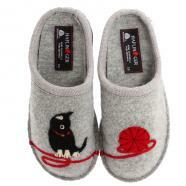 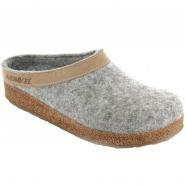 Look for the Haflinger classic grizzly clog, the favorite Haflilnger classic hardsole slipper of many loyal customers.